These four functional properties are key parameters for the quality control of wheat flour. The SRC-CHOPIN finds its best uses in the breeding, milling, and baking industries, but can also add value throughout the rest of the wheat and flour supply chain. The SRC test method is recognized worldwide. 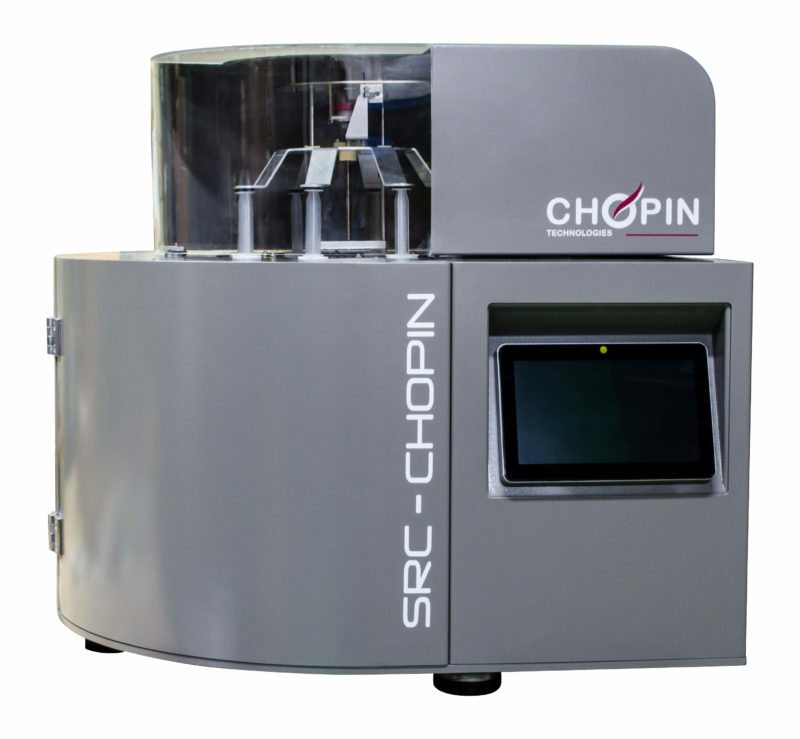 The SRC-CHOPIN machine identifies the solvent tubes, stores the flour weighing data, injects the solvents, shakes, centrifuges and drains the tubes, and then calculates all the results. 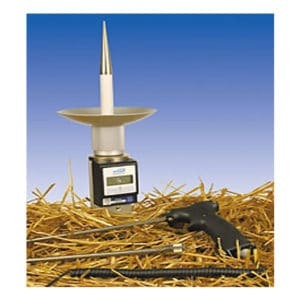 One drawback of the manual SRC method is that different laboratories can use different equipment (shaking, centrifuge), thus potentially leading to significant variations in test results. Because of its fully automated process, the SRC-CHOPIN offers practitioners a precision generally unachievable using the manual SRC method. Internal repeatability is greatly enhanced, but the biggest benefit is realized when comparing results from one laboratory to another. 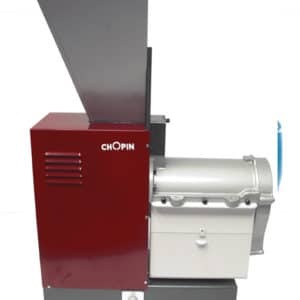 Thanks to this new opportunity for increased accuracy, SRC-CHOPIN results can be used to improve flour quality, and as quality targets for development of functional, end-use application-specific flour specifications. The manual SRC method includes many manual operations, some of which (e.g. shaking) have a very large influence on the results. 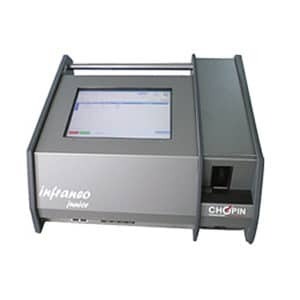 But thanks to its fully automated procedure, the SRC-CHOPIN not only provides more accurate data, it also saves time, thus enabling users to test more flour samples per day. 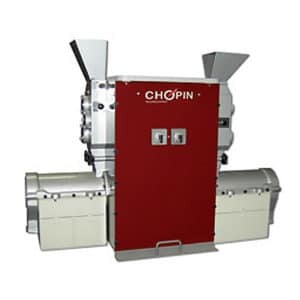 The SRC-CHOPIN is primarily designed to test simultaneously two flours, each with all four SRC solvents (water, sucrose, sodium carbonate, and lactic acid). 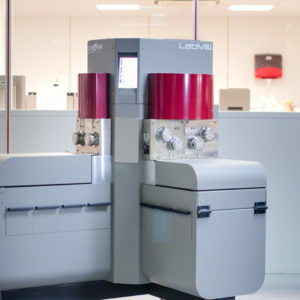 But the system is also perfectly suited to analyze just a single flour, or eight different flour samples with the same single solvent. 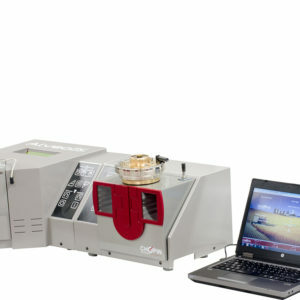 The builtin software enables flexible testing of any possible combination of flour and solvent of interest to the user. 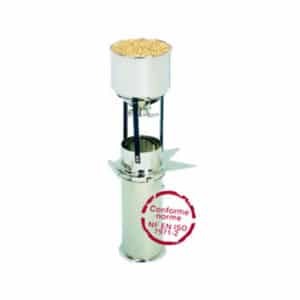 The SRC-CHOPIN is a complete system; it includes a tube-shaking system, a centrifuge, and a tube-draining system. 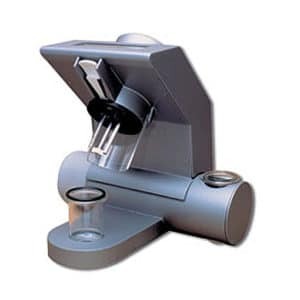 It is equipped with an external balance for weighing both the initial flour sample and the final wet pellet, in order to calculate the four SRC values and display them as an ordered profile on the integrated screen. All SRC data can also be transferred to a PC for further manipulations, such as calculation of a flour’s Gluten Performance Index.